Oh, math: perhaps one of the subjects most negatively regarded in school. Math gets a bad rep from people of all ages because of its increasing complexity, the difficulty of learning it, and how "boring" it can be. A lack of foundational math skills and a bad mindset can completely shut down a student's capacity to learn. If students don't engage with the curriculum readily, there's only so much parents and teachers can do to teach them. Sometimes, to encourage children to engage with math, we have to make it more enjoyable. 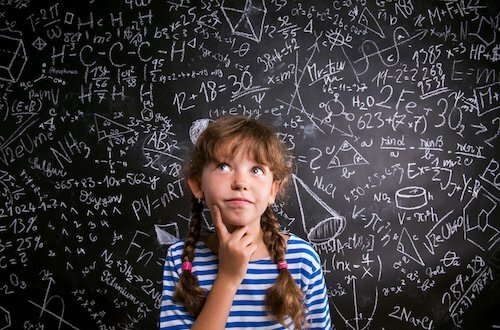 Here are a few ways to make math fun for your child. Perhaps one of the most valuable systems to encourage math skill development is by turning math problems into games. Children, especially young children, love playing games, and doing so can encourage them to engage more deeply with what they're being taught. The implementation of games in the math classroom also helps children who learn better through touch. By working on a problem with their hands and in a way they can see visually as it changes, children are more likely to understand what makes the math they're doing work. While it's best to limit screen time for developing children, tablets, phones, and computers can be used as an educational tool to help children enjoy learning math. There are countless high-quality math games out there, in the form of desktop games, online games, and apps. No matter what skills your child is trying to learn, you can help them learn it by finding a digital game that helps familiarize your child with that concept. 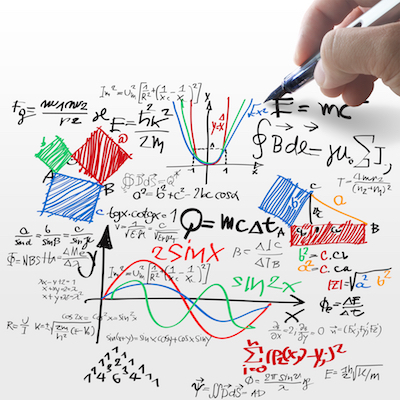 Math is a subject that has to be practiced repetitively for your child to develop a full understanding of it. But repetitious practice can be tedious, and your child may resist doing it. Parents and teachers can help circumvent this by crafting a rewards system. Set up a tiered system that rewards your child for practicing by offering small rewards every time they complete a certain amount of work. If children are rewarded for practicing, they will be more motivated to practice. One of the biggest issues most children face with math is a poor mindset. 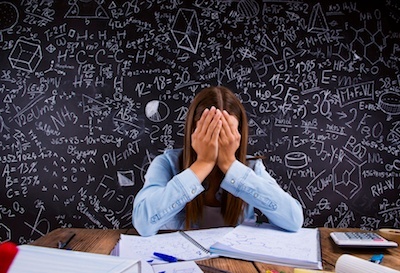 Most people know someone who's said, "Oh, I can't do that: I'm bad at math." It doesn't matter if you're a child or an adult: this mindset is prevalent, and it takes root from a young age. It's important, when teaching your child math, not to convey this sort of defeatist philosophy. Children have the capacity to understand math and even excel at it, but doing so is more difficult if they believe they just aren't good at math. It will be harder to engage them in learning, and they will be less willing to apply themselves to the curriculum. By focusing on the fun of learning and praising your child's hard work and engagement, you can help them develop a positive relationship with math that carries them through the curriculum at all age levels. Why Worry About Math Vocabulary?